You’ve seen the #outfitselfies and #petitecurvesahead, but what does all of it meeeaaannnn? It means you, yes you petite lady, have a new place to find fashion. Not just your regular petite clothing though, this is special for those of us in the 5’4 and under club with a little junk in our trunk and like to let our hips swing. 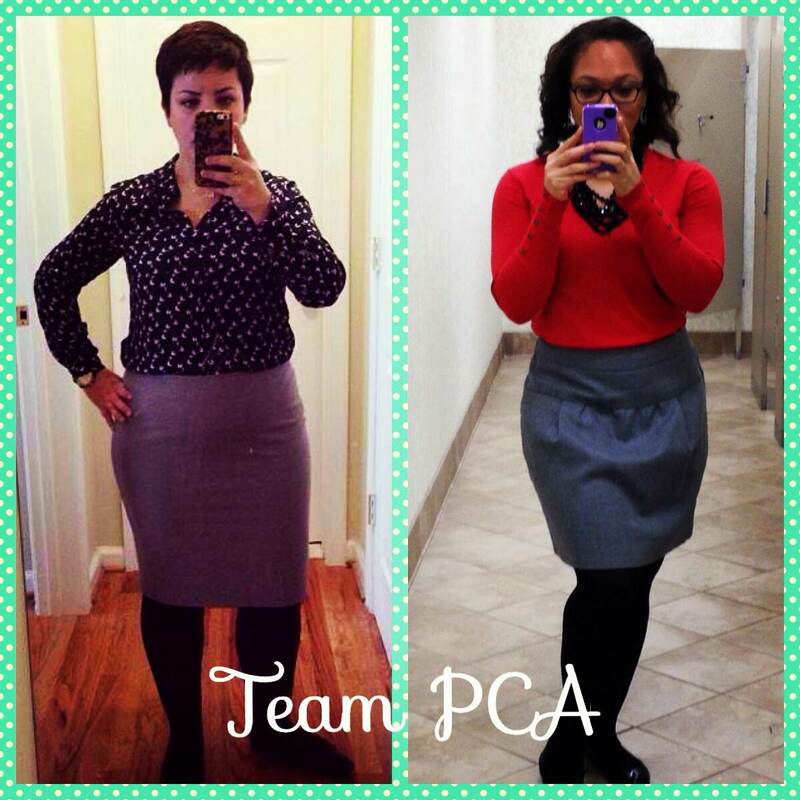 Team PCA will feature new petite finds, casual and work wear, formal looks, beauty, skincare, and more. In addition to the blog, you can follow along at @TeamPCA and Facebook.com/PetiteCurvesAhead. We’re on Instagram, too: @lulupark and @playlistress. We’re excited to build this space for you!